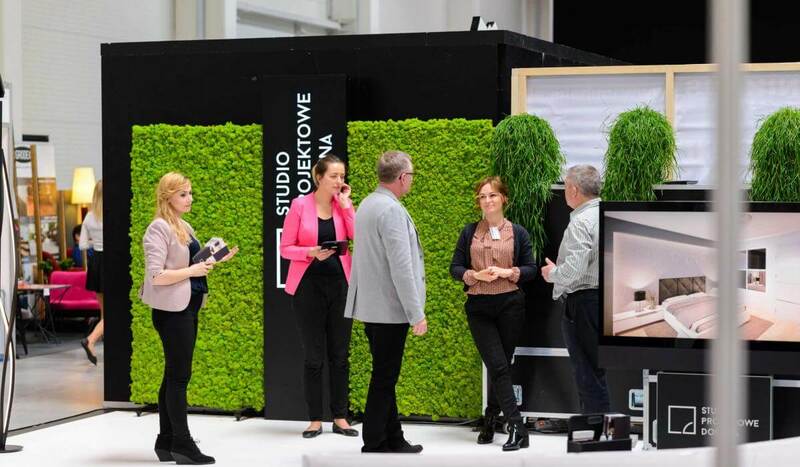 The Lesser Poland Trade Fair of New Technologies in Construction, Installation and Interior Equipment (16-17.06.2018 in EXPO Kraków) promote interesting and innovative solutions offered by the construction industry. There are plenty of innovative solutions on the market - used both in early stages of the construction and in later phases, up until equipping the interiors, decorating the space and giving it an individual character. We want to show them all, gathered in one place and time. 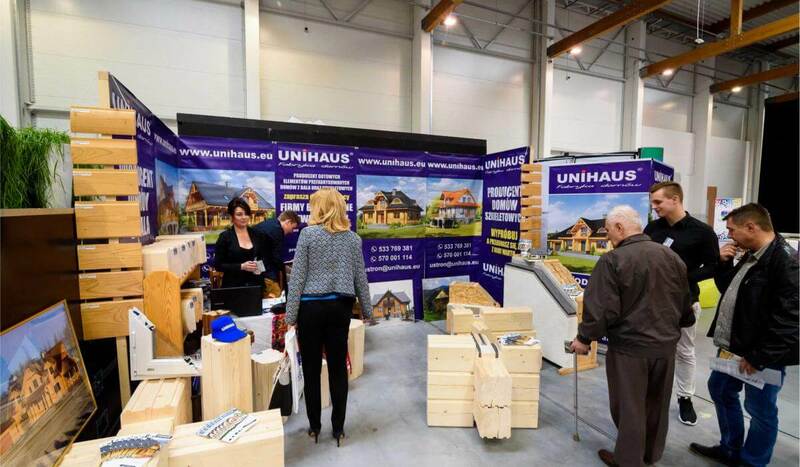 During the second edition of this event individual and business clients will be able to learn about offers and products from over 200 exhibitors. Here you can check the new solutions in the construction industry, get the latest industry news and make valuable contacts. Only with us the world of ideas, creative concepts and virtual projects meets practical solutions, specific proposals for building or installation solutions and collides with the abundance of materials and products available on the market.